HA NOI (VNS) — Vice-Chairman of the Ha Noi People's Committee Nguyen Van Suu has issued an order, making large budget cuts in the estimated expenses of departments, sectors and units in 2015. Accordingly, 23 state bodies will see budget cuts in regular expenditure for 2015, amounting to nearly VND103 billion (US$4.6 million). 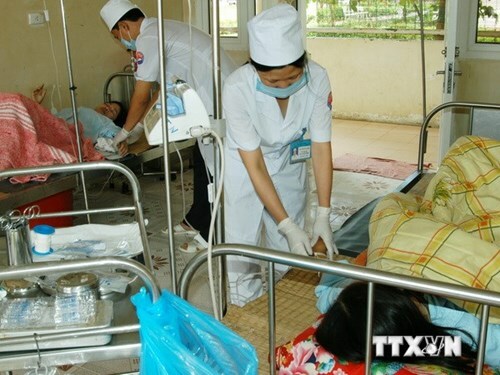 Among them, the Ha Noi health department will suffer the largest cut of VND24.5 billion ($1.1 million), followed by the municipal education department, and planning and architecture department , which will have their budget allocations reduced by VND23 billion and VND22 billion, respectively, the Tuoi Tre (Youth) reported.